If you're on the look out for stylish leather bags, shoes and accessories, Adamis is a great choice. This store on Colaba Causeway is the brand's flagship store and has a wide selection of their signature leather products that are crafted to last, verses the fast-fashion trends most of us subscribe to today. We found work totes at INR 5,500, laptop cases at INR 8,600, men's footwear at INR 6,990 and travel-friendly totes at INR 2,410. 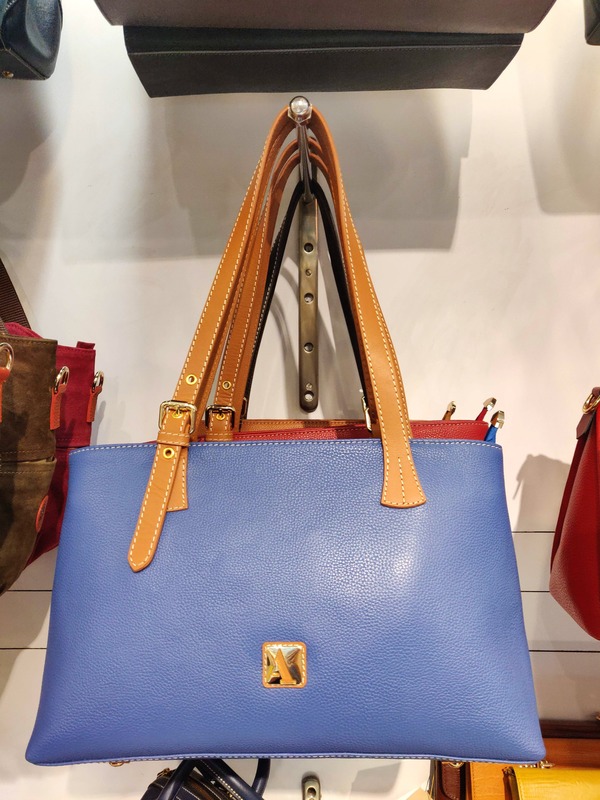 We think if you're looking for a chic handbag or leather accessory that will last you years, Adamis is a great pick! Their bags also come with a lifetime warranty, which we love.